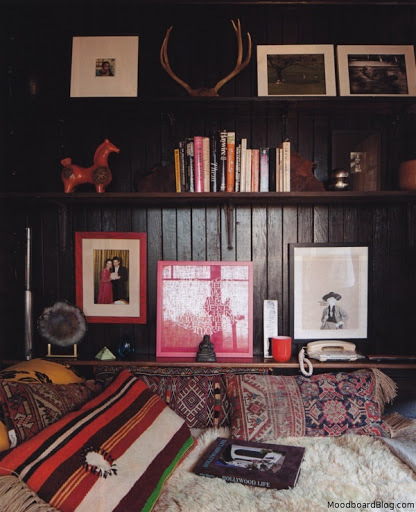 I just came across this home of Roman Alonso, creative director of Commune. I saw it first over at moodboard. 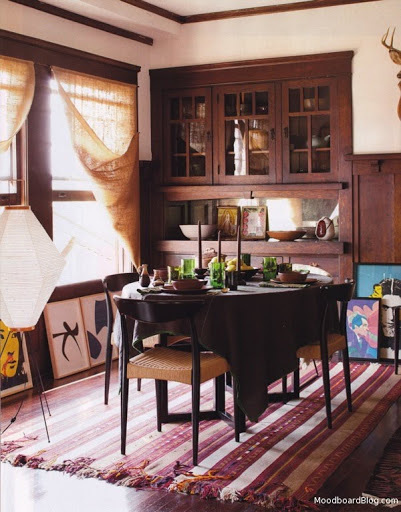 I love all of the layered textures, bright art and patterned rugs. 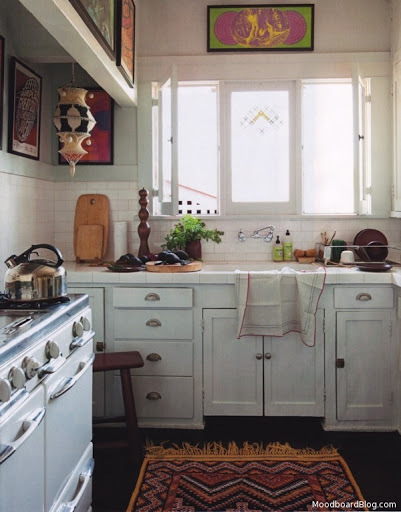 It reminds me of my grandparent’s house, but with a bit more drama. In other news, we’re on vacation in California! More on that later. < Previous What perfect weather.